I have a rating system for prostate cancer advertisements based on two self-evident tenets. 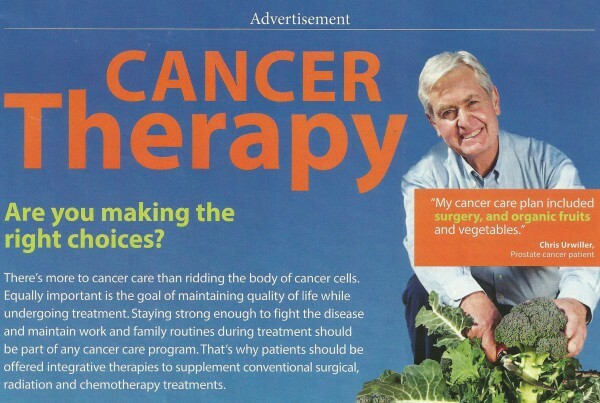 First, cancer advertising should be scrupulously true and evidence based. 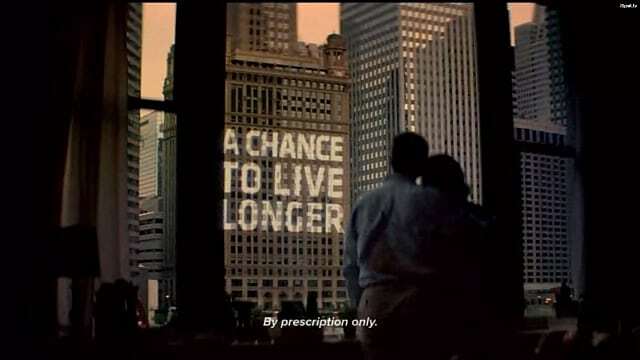 Second, cancer patients are uniquely vulnerable to “hopeful” advertising (or “hopeium”) since often they face devastating odds of survival. We should all – collectively – shun advertisers that take advantage of these patients. 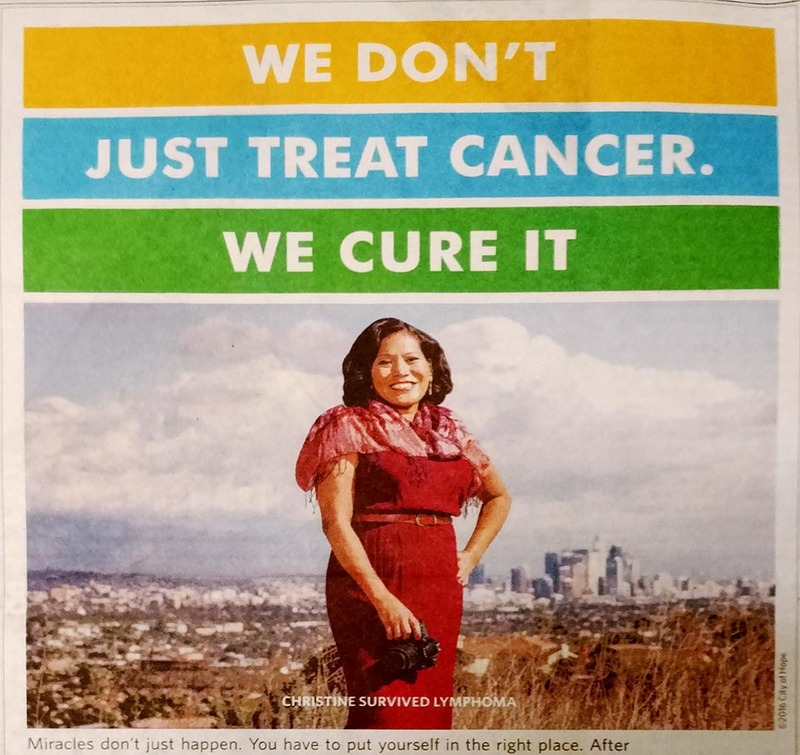 I have no gripe with advertising your cancer care – just be horribly honest. 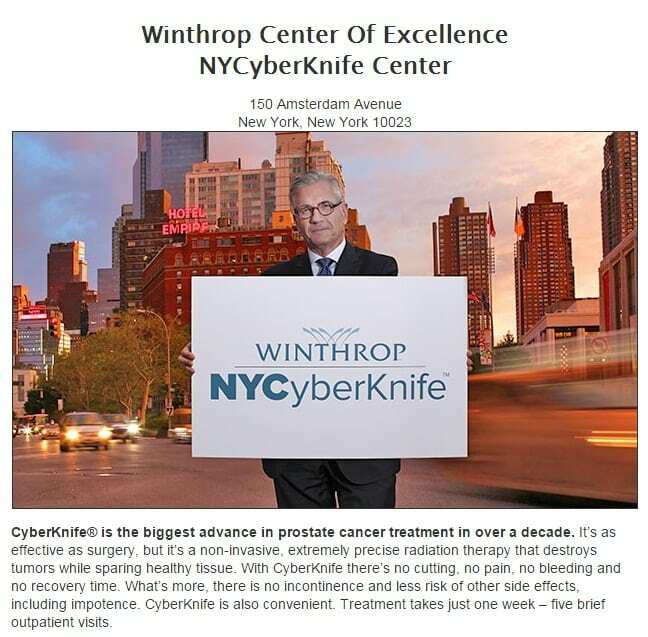 The NY Times Magazine ad in question was placed by Winthrop University’s NYCyberknife Center. When the ad stated, “CyberKnife is the biggest advance in prostate cancer treatment in a decade,” Davies called it “one of the most egregious examples of poor copy and obvious deceptive statements. Please note: I have written about Cyberknife claims many times – some in news stories (good and bad) and some in ads. The link takes you to search results showing 12 pieces I’ve written touching on Cytberknife in recent years. The ad in The New Yorker that caught Davies’ eye – and wrath – was for Cancer Treatment Centers of America. Starting in early 2015, this project plans to expand its scrutiny of media messages to look at more public relations, advertising and marketing messages in addition to news stories. We plan to use standardized criteria to evaluate health care-related news releases. It’s all part of the tsunami of media messages about health and health care that washes over the American public every day. 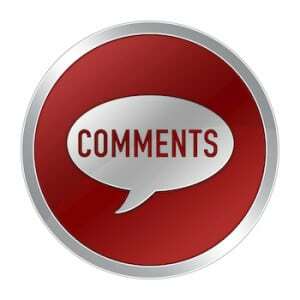 ADDENDUM on November 12: Dr. Davies posted a response from Winthrop University physicians.